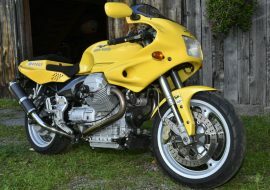 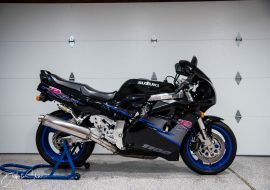 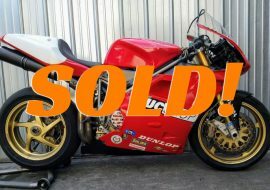 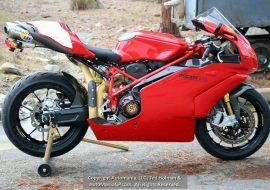 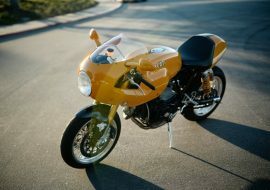 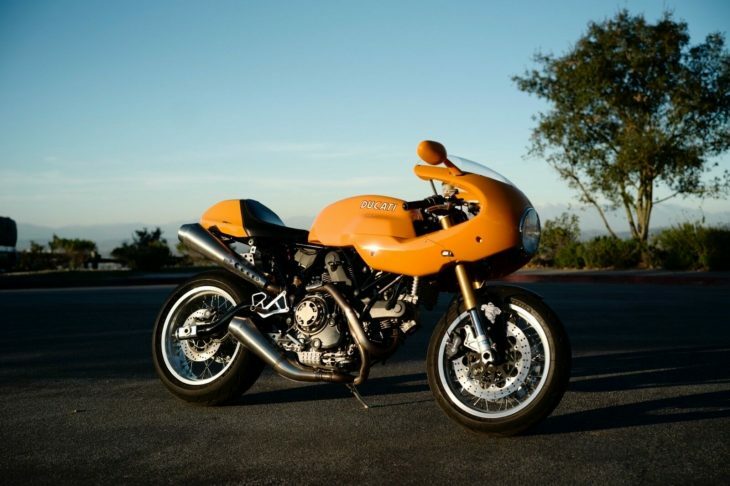 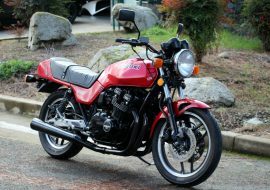 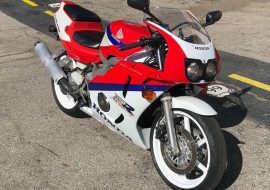 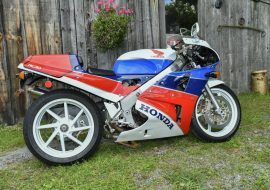 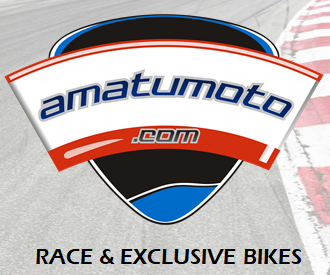 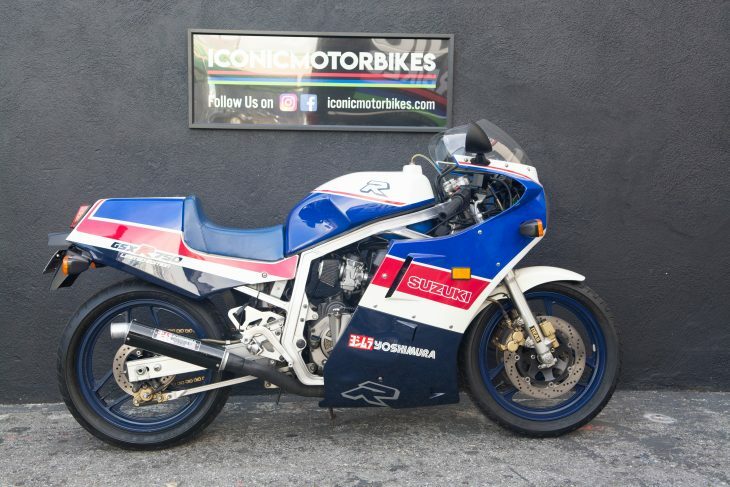 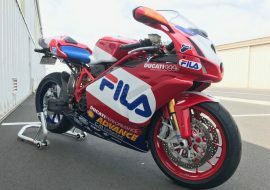 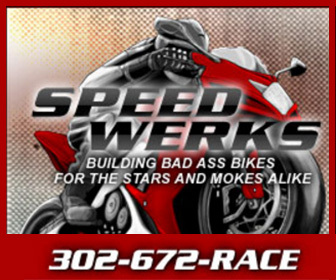 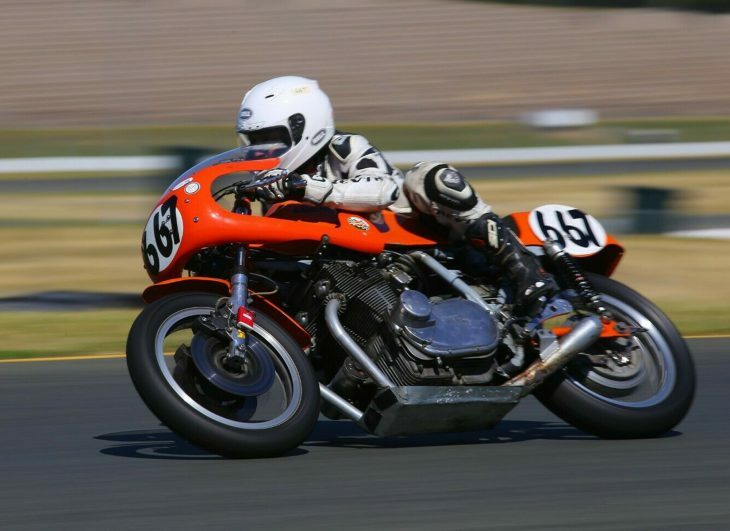 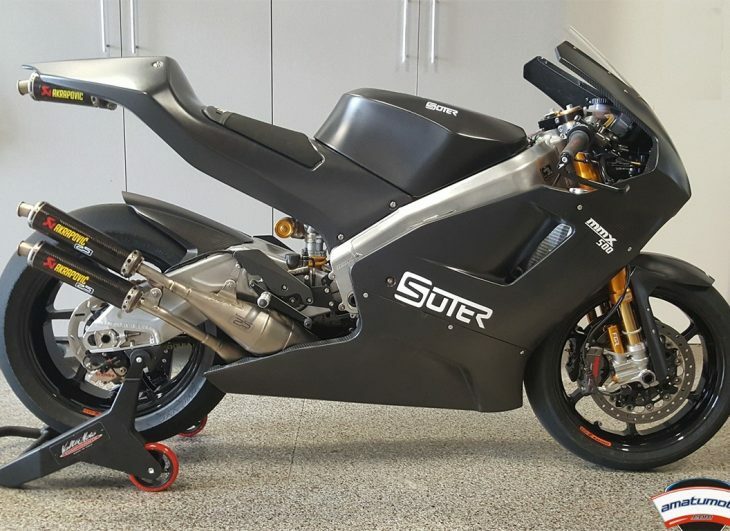 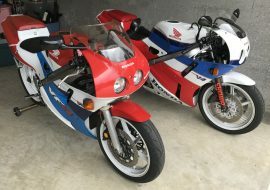 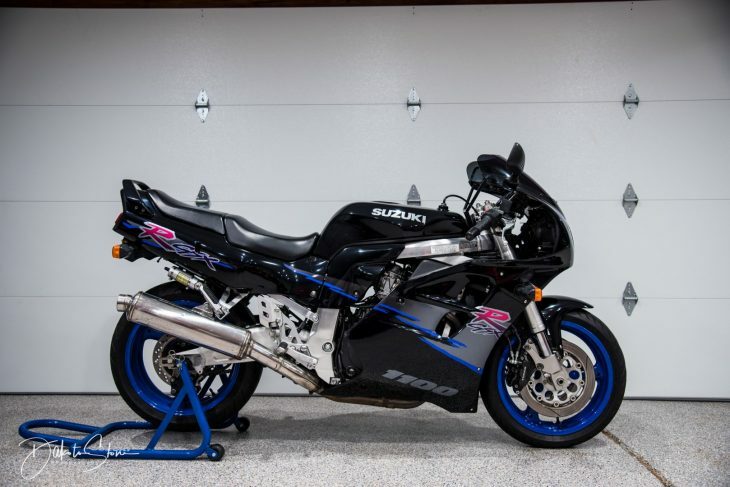 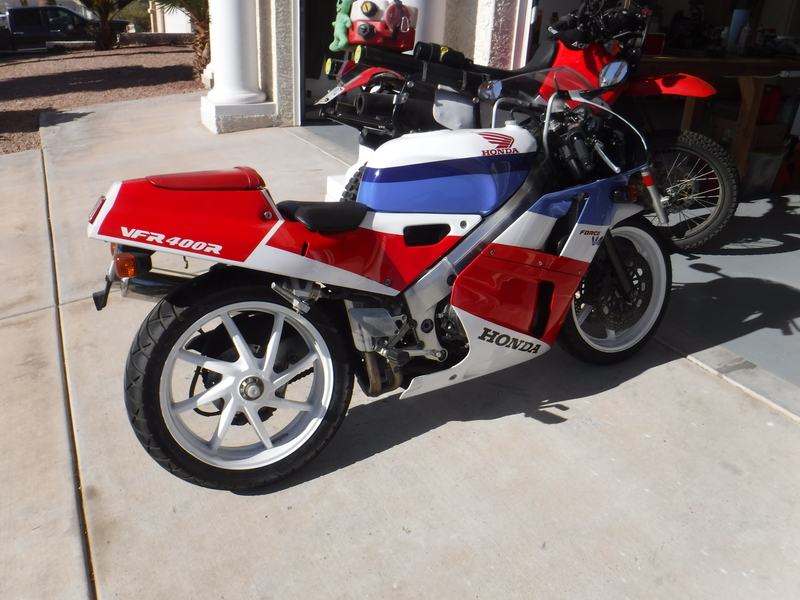 There is no denying that February was a bit of a yawn when it came to rare and interesting sport bikes for sale. 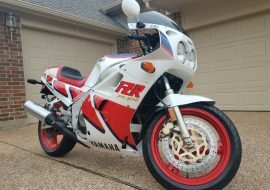 I hope this is a sign of things to come. 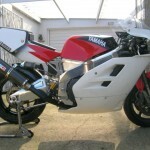 I knew as soon as I saw that frame that this wasn't your average Yamaha YZF or OW. 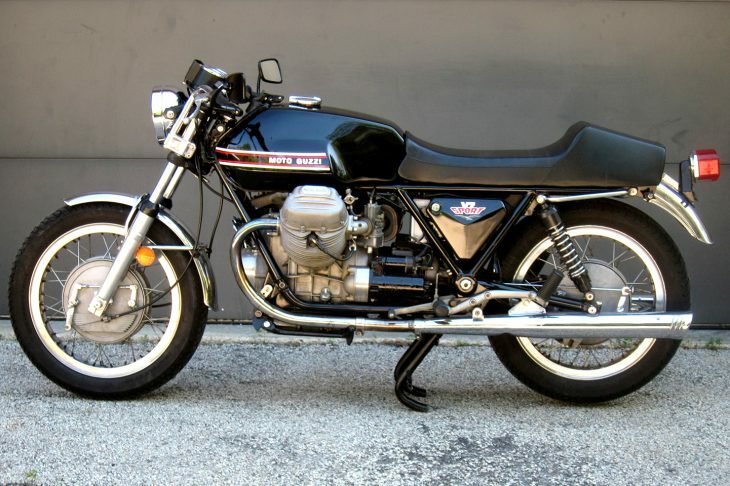 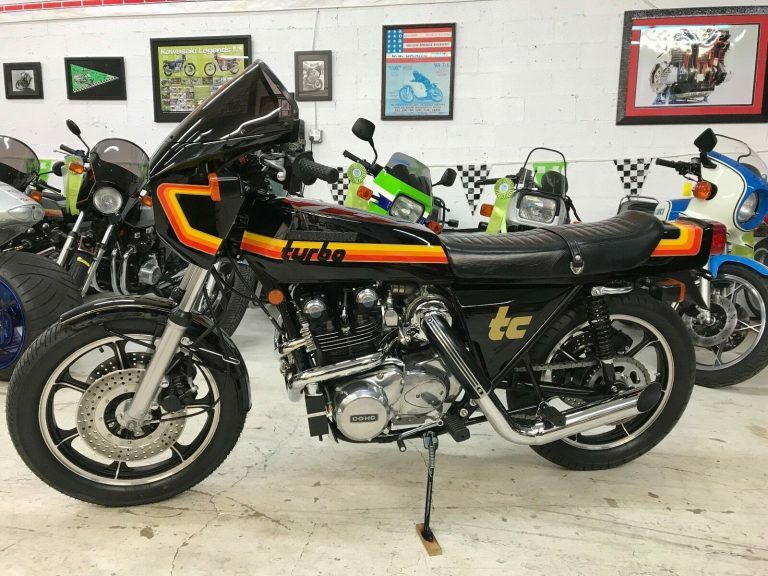 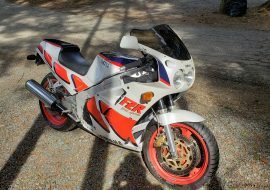 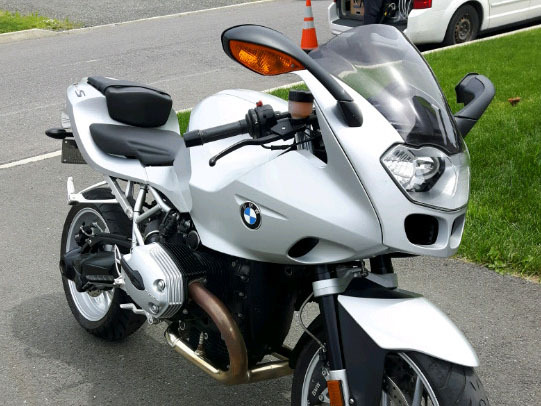 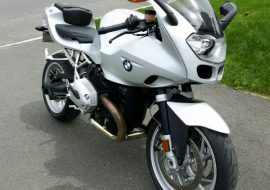 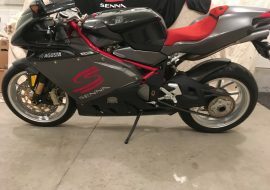 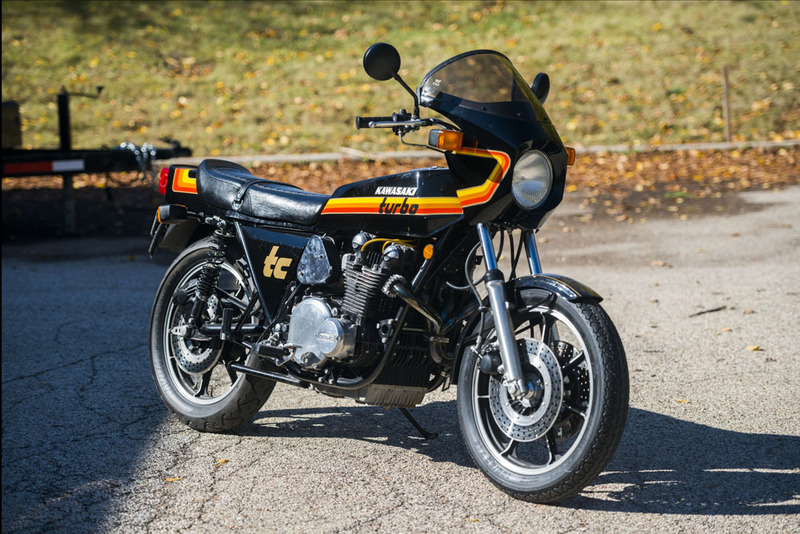 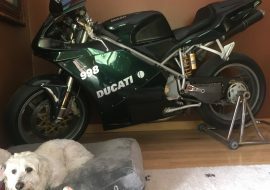 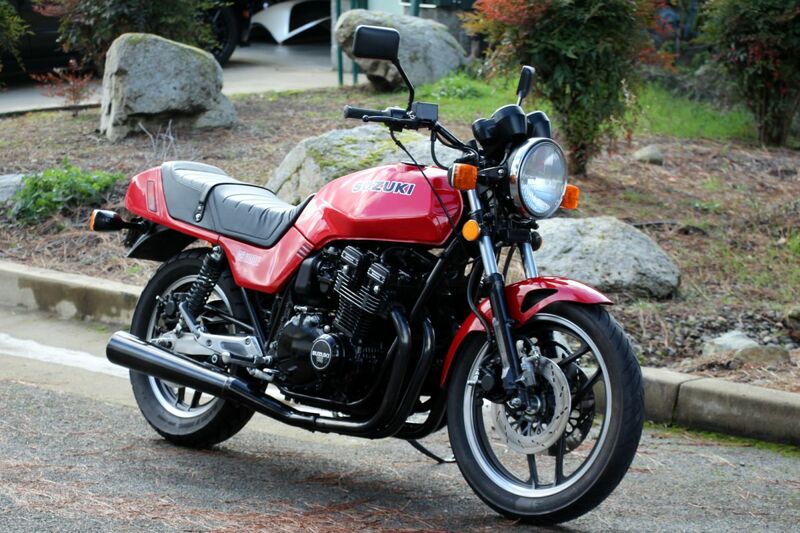 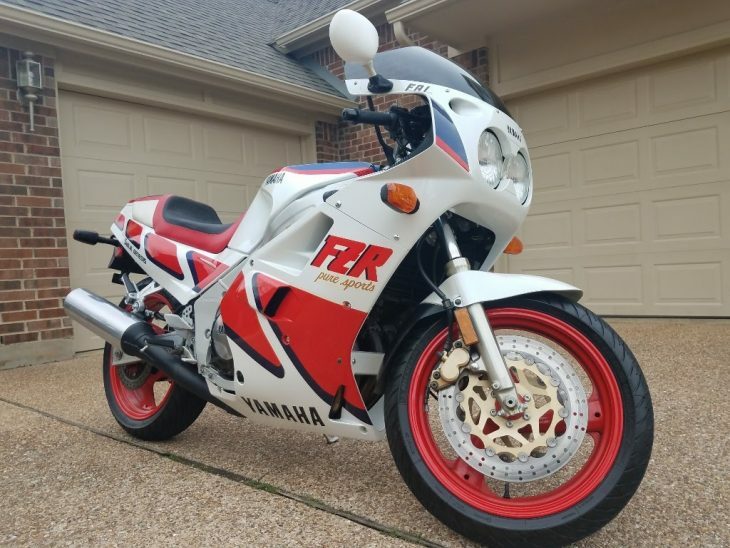 The seller has an excellent description of the bike so I'll let him tell the story the rest of the way. 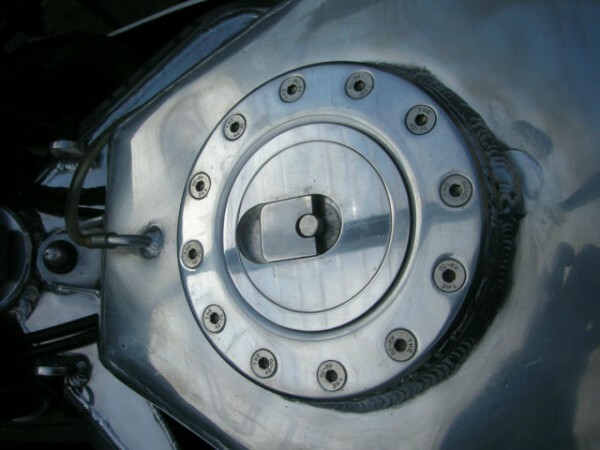 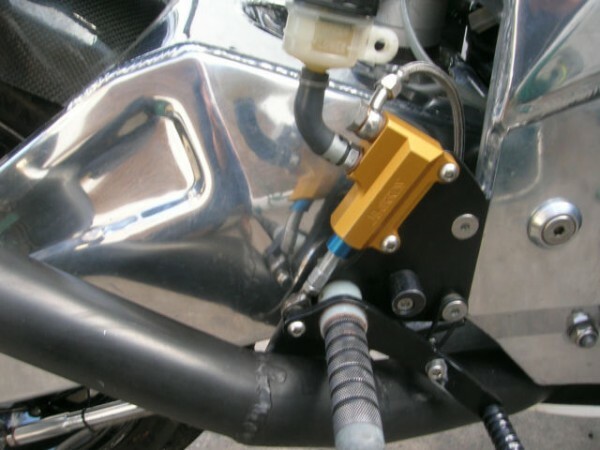 Enjoy the welds! 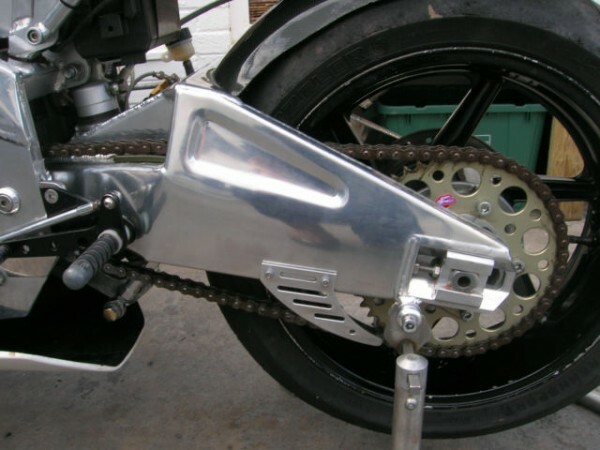 NE OF APPROX 50 ALLOY HAND FABRICATED FRAME/SWINGING ARMS MANUFACTURED BETWEEN 1987-88.JUST A SWINGING ARM TODAY FROM HARRIS WOULD SET YOU BACK £3500. 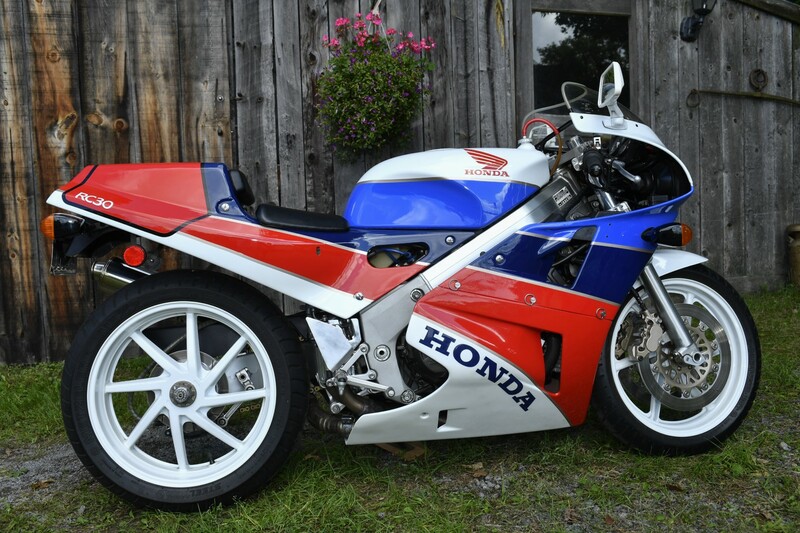 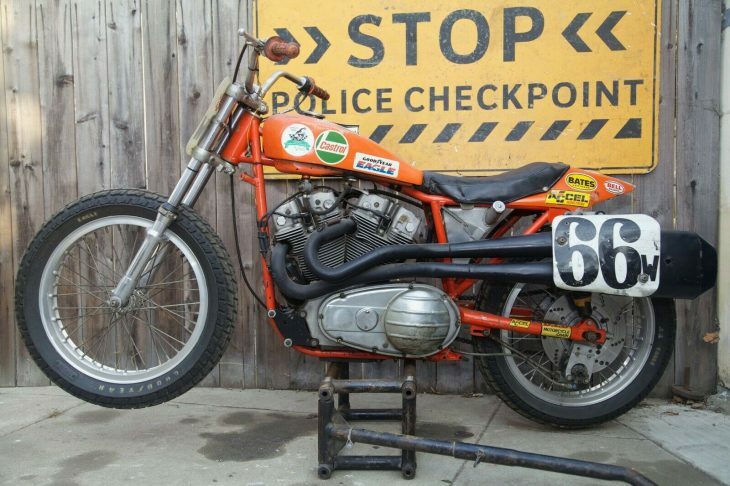 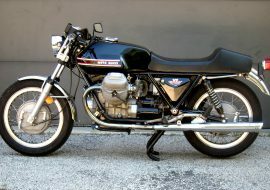 THIS PARTICULAR BIKE WAS FACTORY BUILT FROM NEW BY HARRIS THEMSELVES. 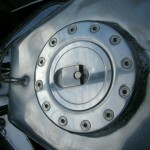 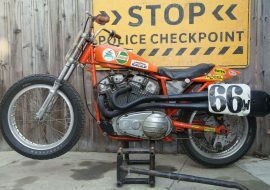 WITH ALL THE BEST PARTS OF THE DAY AND IS COMPLETELY ORIGINAL BAR A FEW NEW NUTS BOLTS I BELIEVE . 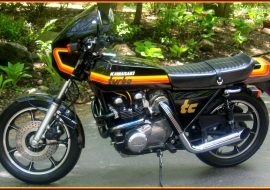 I HAVE OWNED THIS BIKE SINCE 2006 HAVING PURCHASED IT FROM STEVE KENDRICK AT K2 MOTORBIKES IN STOKE ON TRENT .SADLY STEVE PASSED AWAY SUDDENLY LATE LAST YEAR .IT WAS HIS PERSONAL BIKE AND THE ONLY ONE HE REGRETTED EVER SELLING. 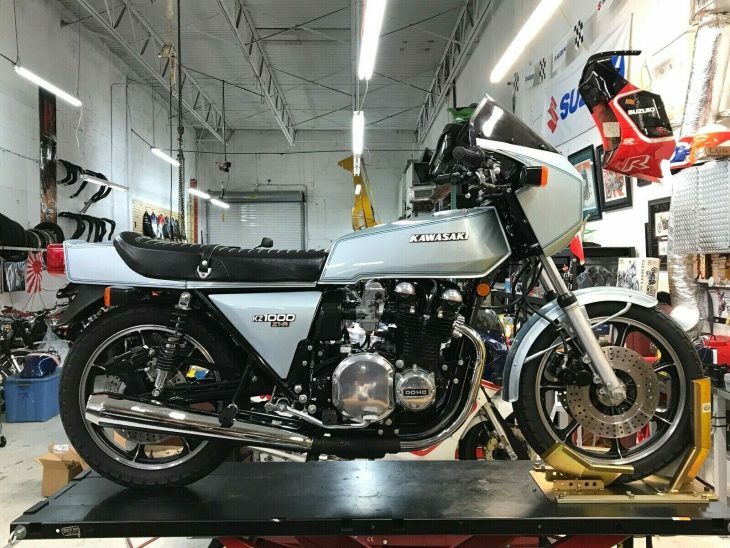 THE BIKE HAS SAT IN MY GARAGE SINCE 2006 AND IT WAS ONLY IN THE LAST TWO MONTHS I HAVE FOUND THE TIME TO SPEND SOME TIME RE-COMMISSIONING IT. 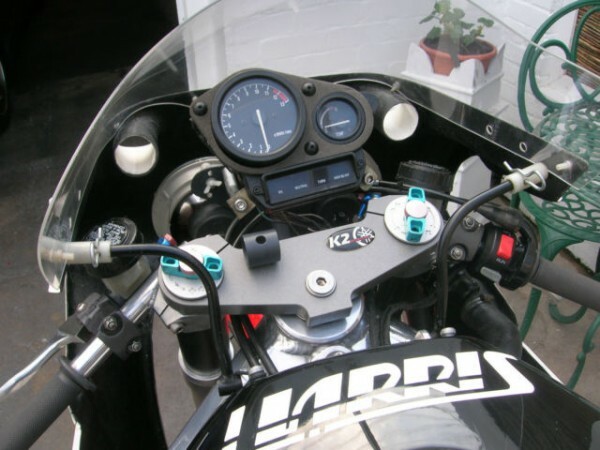 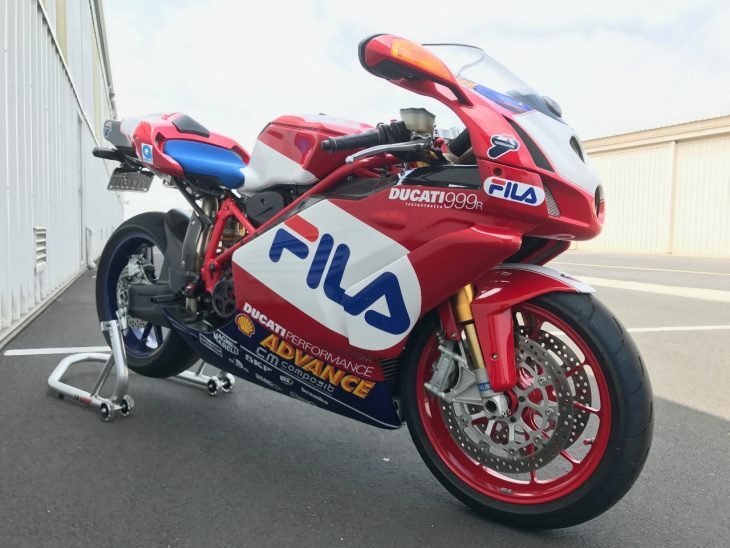 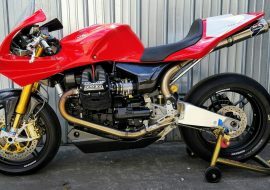 HARRIS AND TEAM MCN (HOWARD LEES RACING IF I REMEMBER CORRECTLY) SPONSERED BY P@O FERRIES ENTERED A SIMILAR SPEC BIKE IN THE 1988 WORLD ENDURANCE RACE SERIES OBVIOUSLY WITH A 750 ENGINE. 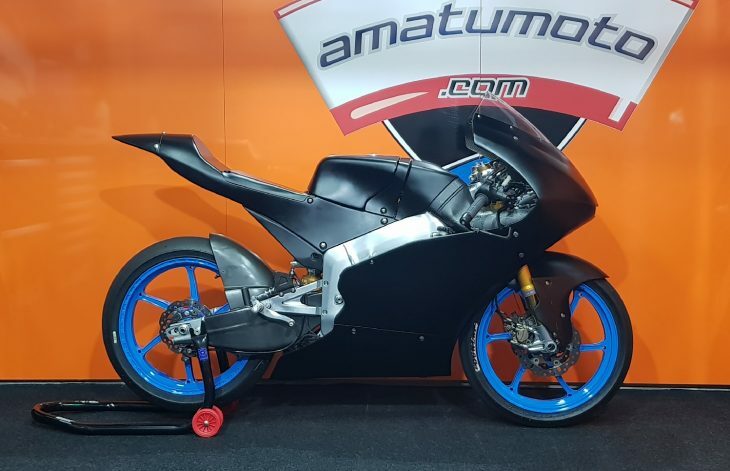 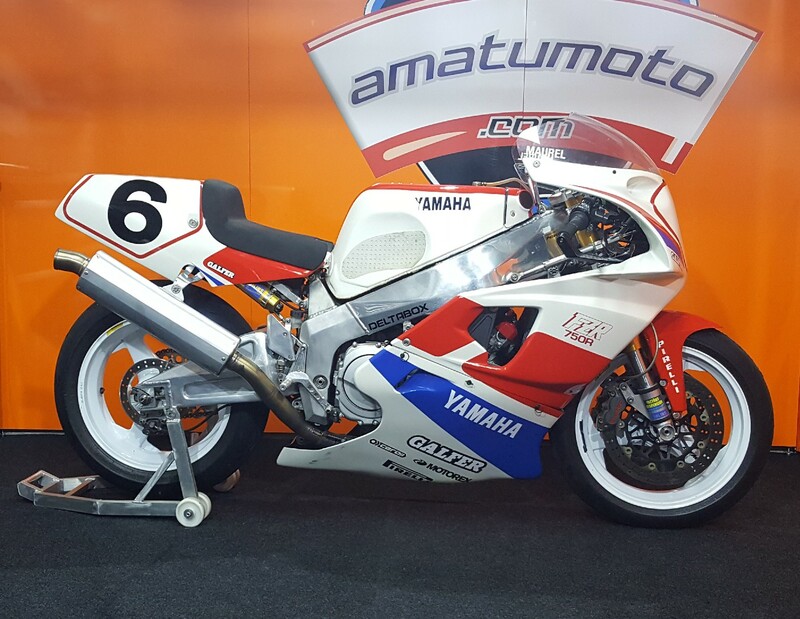 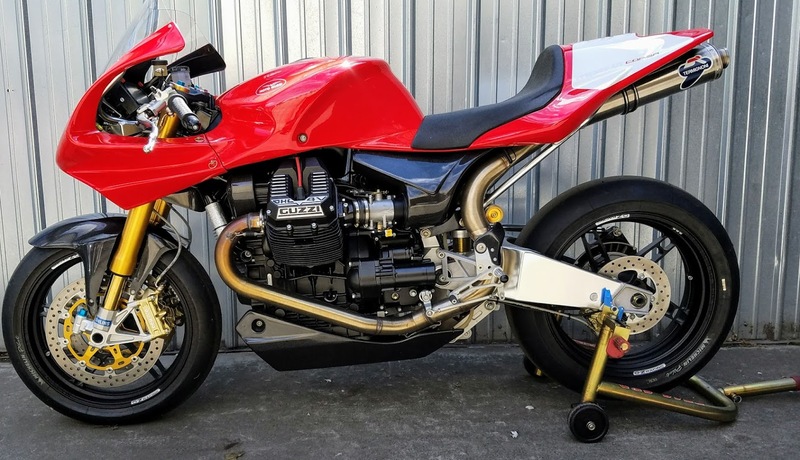 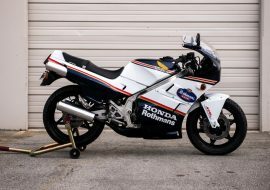 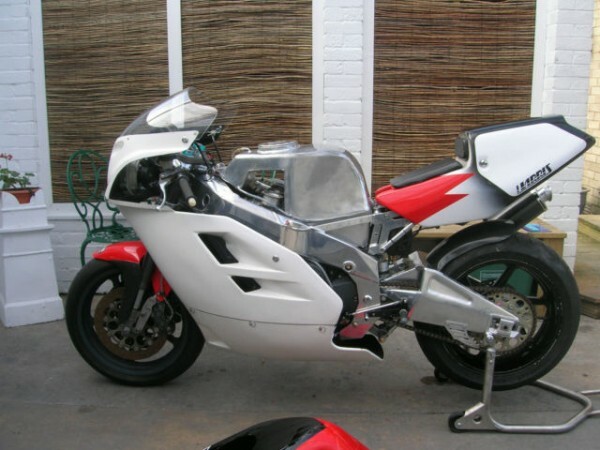 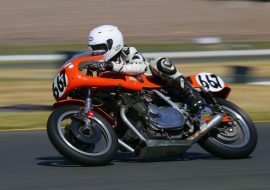 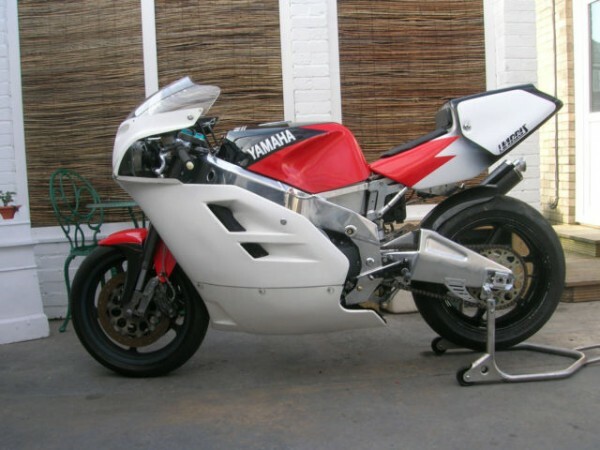 RACED BY PAUL "ANGRY ANT" LEWIS AND MATT OXLEY.MY BIKE MUST HAVE BEEN BUILT A YEAR LATER IN 1989 ASITS FORKS ARE STAMPED" OWO1 "HAS A TUNED 1040 FZR 3GM EXUP ENGINE .DYNO SHEET FOR 138BHP@REARWHEEL. 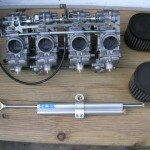 76LB FT TORQUE. 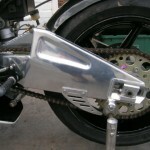 ENGINE VAPOUR BLASTED AND SPRAYED MATT GREY.ALL NEW STAINLESS ALLEN HEADED BOLTS THROUGHOUT BIKE. 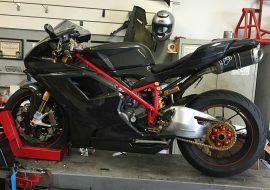 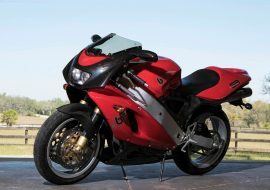 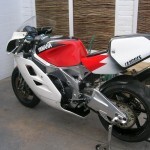 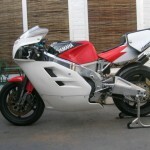 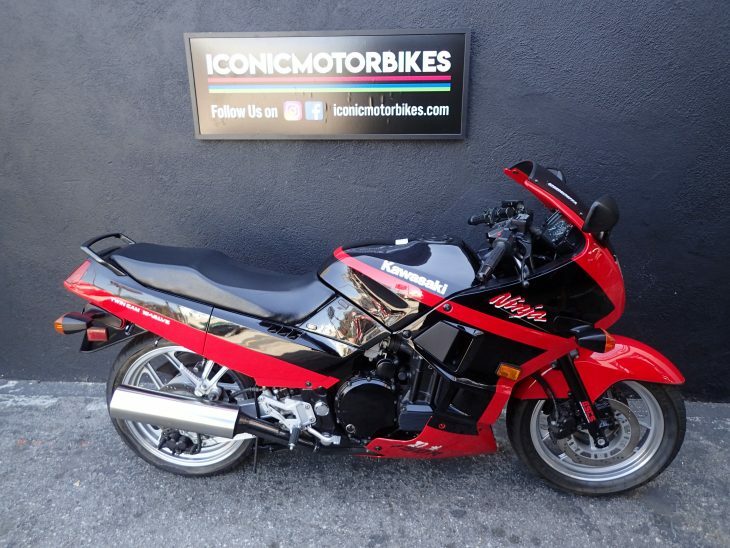 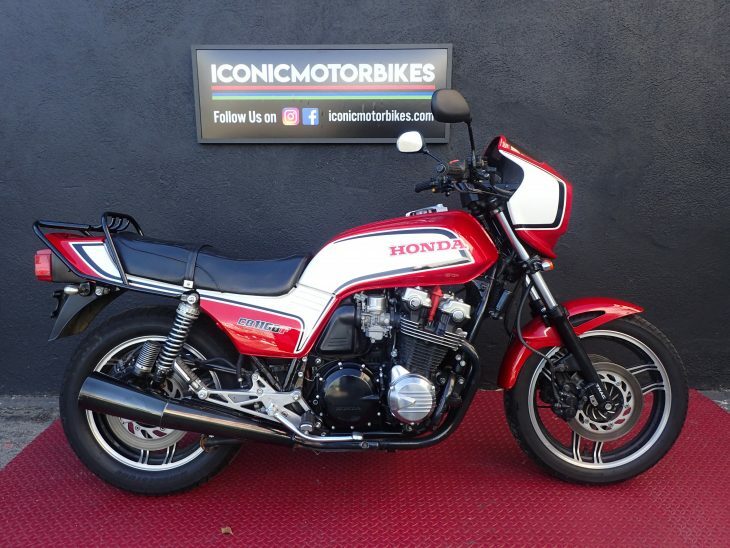 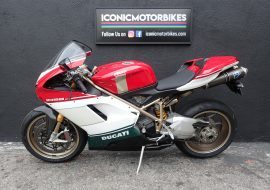 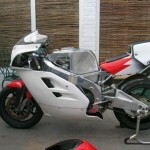 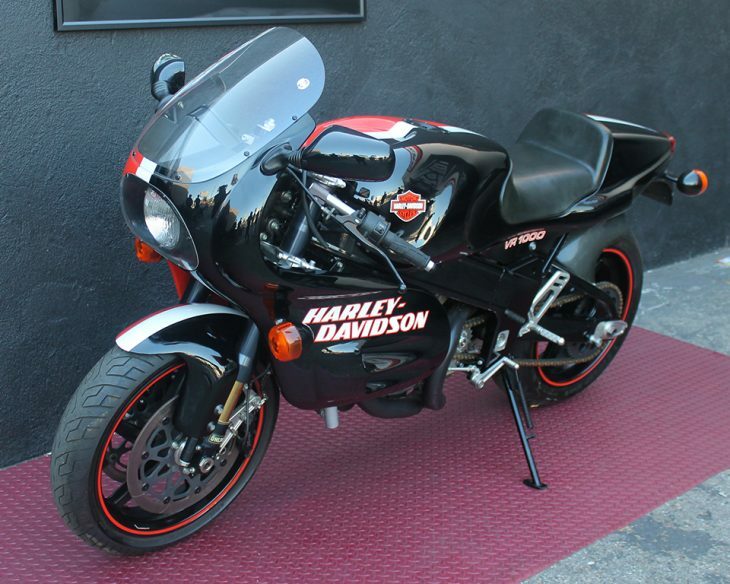 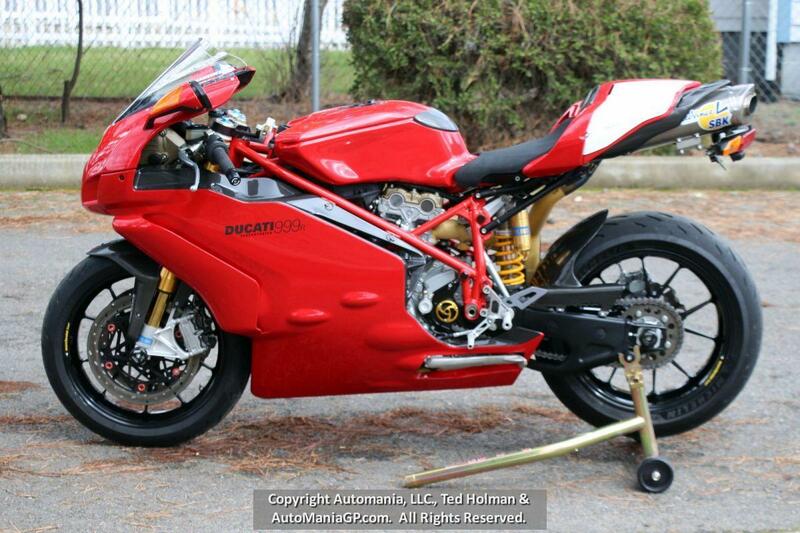 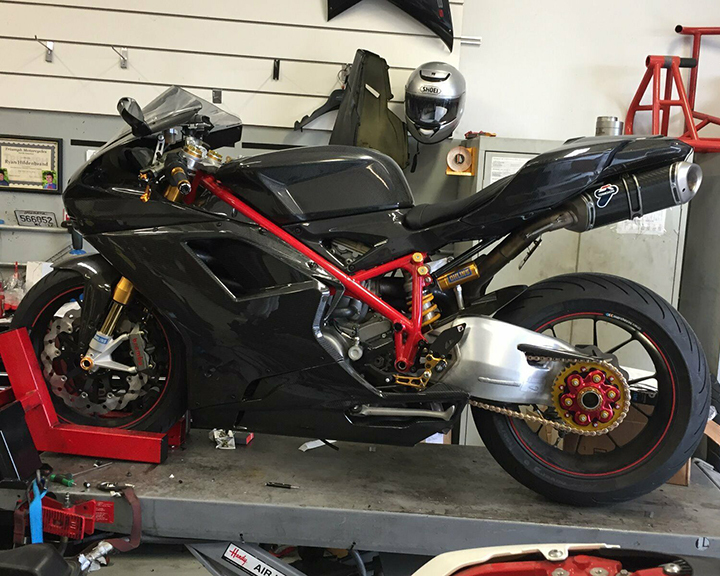 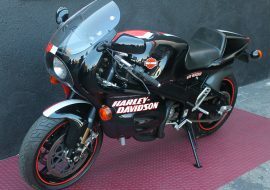 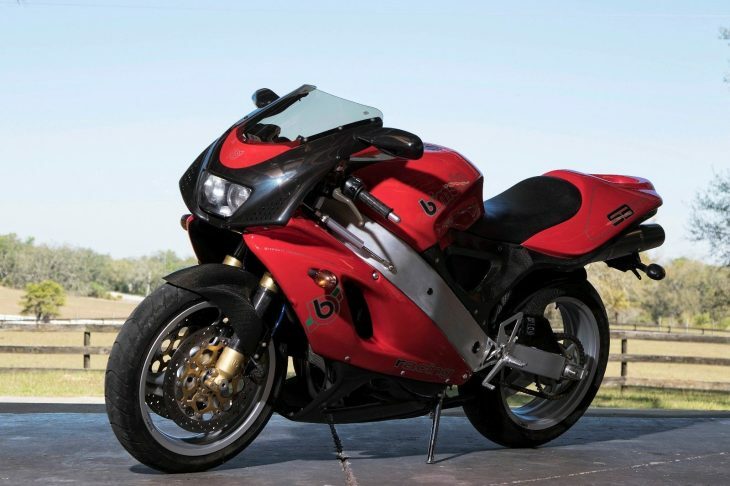 ALSO COMES WITH YZF750 FAIRING PAINTED IN RED/BLACK. 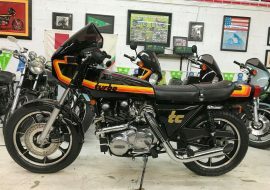 IN A BRIEF CONVERSATION WITH STEVE HARRIS LAST YEAR HE SAYS THIS BIKE WAS PROBABLY BUILT FOR THE AMERICAN ARTIST PHIL HALE. HE NEVER REGISTERED IT .IT WASN,T UNTIL 1991 THAT IT WAS REGISTERED AND IS ON A Q PLATE. 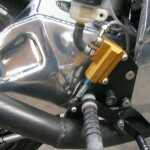 BRAND NEW ORIGINAL SPEC OHLINS DAMPER AND HARRIS FORK MOUNTING BRACKET. 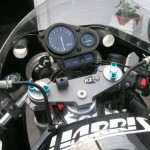 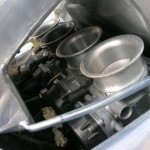 I HAVE JUST FINISHED RE-MAKING THE RACE WIRING LOOM BOUND IN CLOTH TAPE SO IT IS NOW DONE PROPERLY. 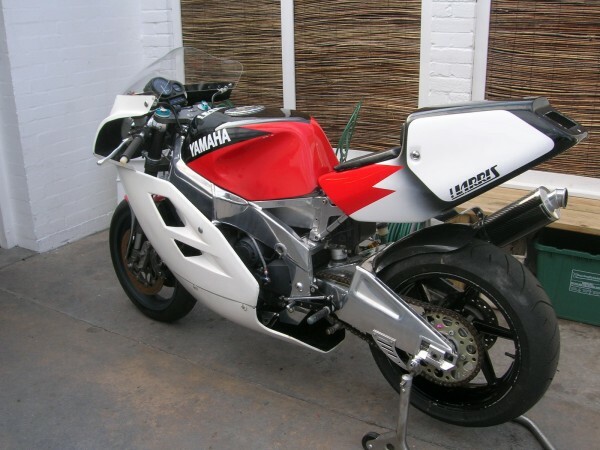 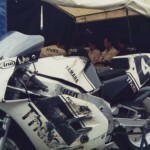 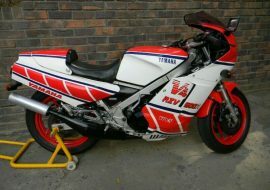 BIKE NEEDS PAINTING IN EITHER TEAM MCN /HARRIS/P@O COLOURS OR THE COLOURS OF THE SPONSER "TONIC SHAMPOO" (ACTUALLY LOOKS GOOD AS ITS JUST BLACK AND WHITE) WHEN THEY DID THE SUZUKA 8 HOURS RACE IN JAPAN IN 1988. 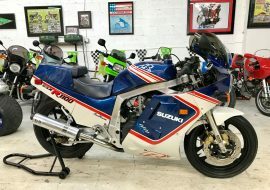 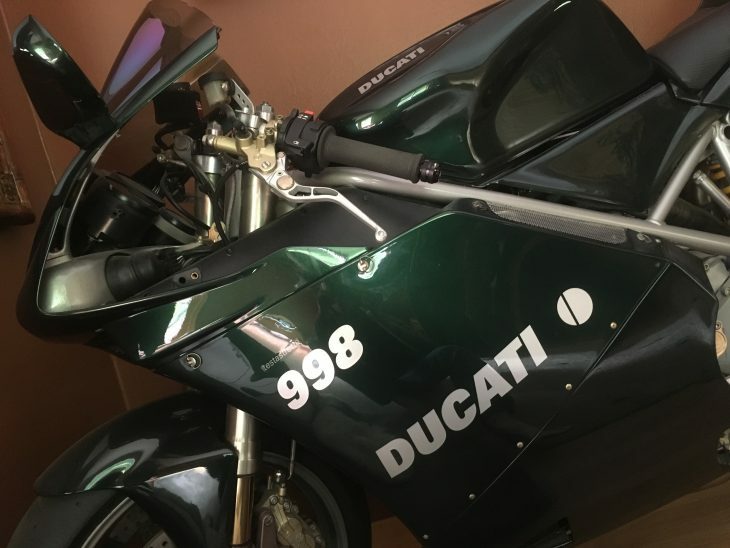 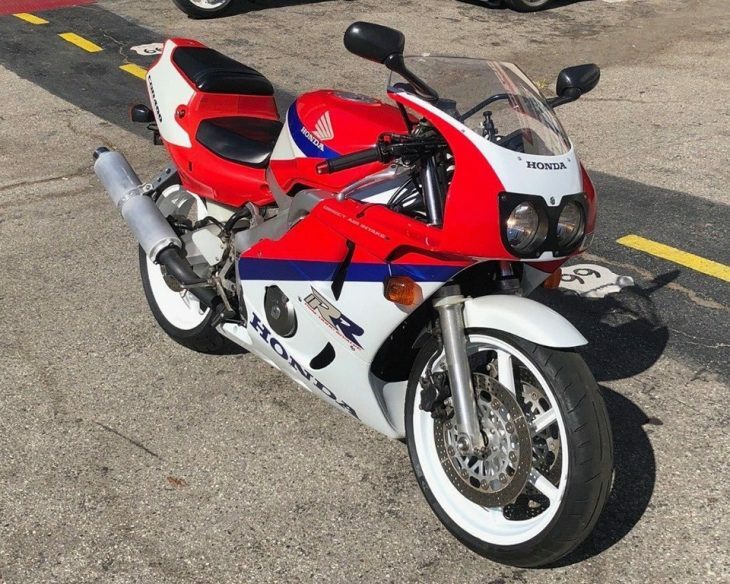 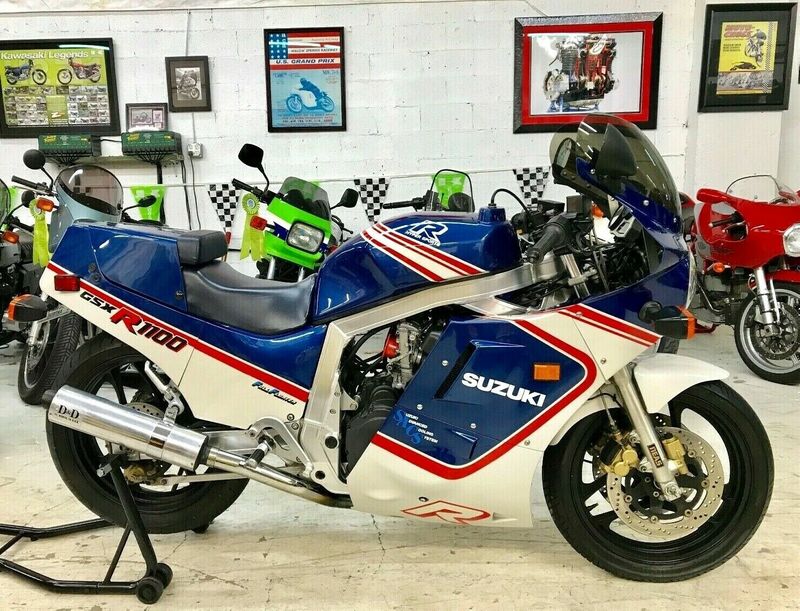 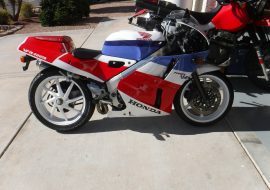 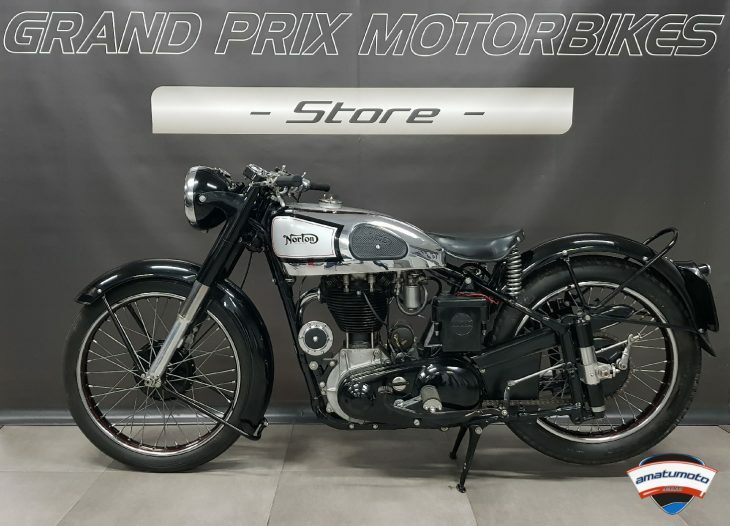 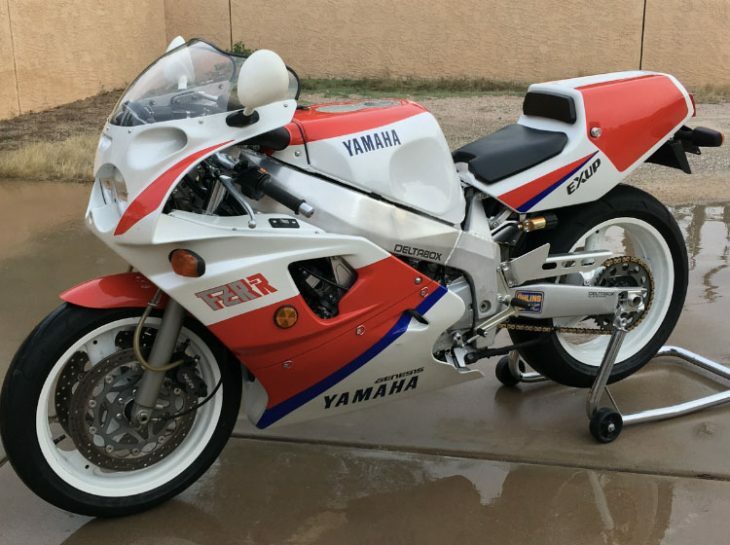 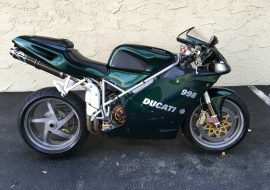 I agree with the seller, it deserves race replica paint. 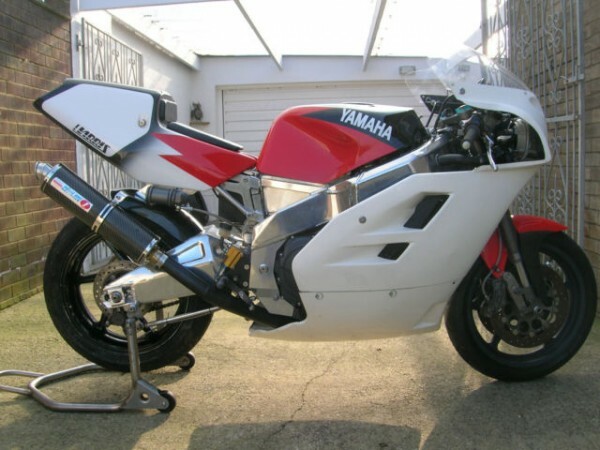 The asking price is steep at 20,000 GBP but the seller is open to offers and possible swaps.